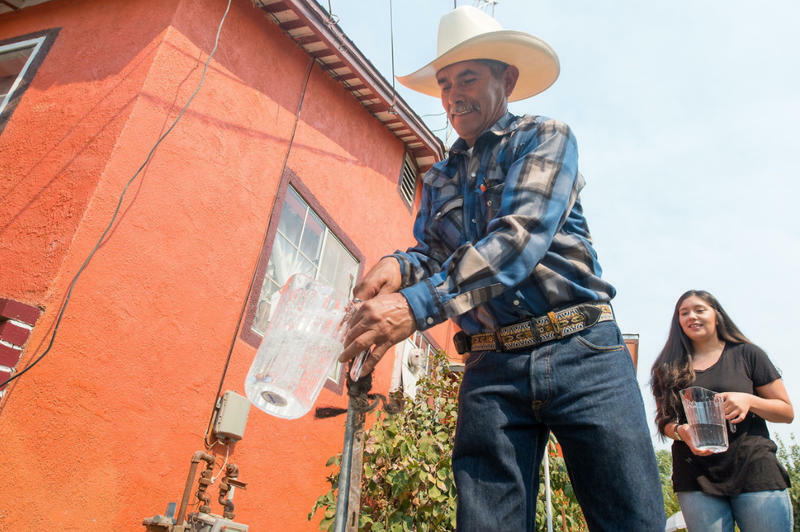 For years, farmers in the southern San Joaquin Valley have been struggling with reduced water deliveries. 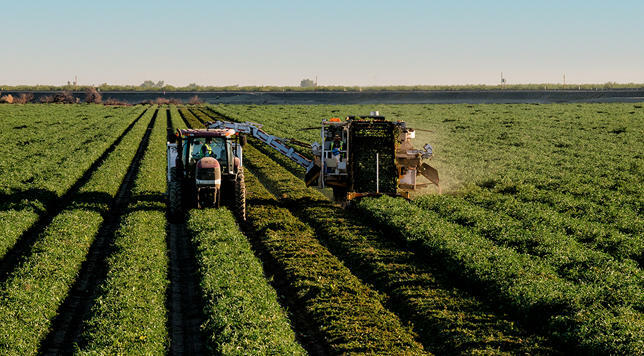 The problem – as they see it – has been reduced pumping out of the Sacramento – San Joaquin River Delta, restrictions in place to help the fragile ecosystem there recover. But species in the Delta and the rivers that feed it are still declining. If you’ve been to Disneyland, Cambria, many parts of Los Angeles, then you most likely had a swig of highly treated recycled water. Recycled water meaning, yes, it was once in a sewage treatment plant. For many years this recycled water has helped Orange County meet the needs of its growing population and reduce the toll on its declining aquifers. Soon, the same kind of water may be coming to Clovis and Fresno’s drinking water. Mono Lake is one of the jewels of the Eastern Sierra. Its saline waters have created a unique ecosystem, providing habitat for everything from brine shrimp to migratory birds. 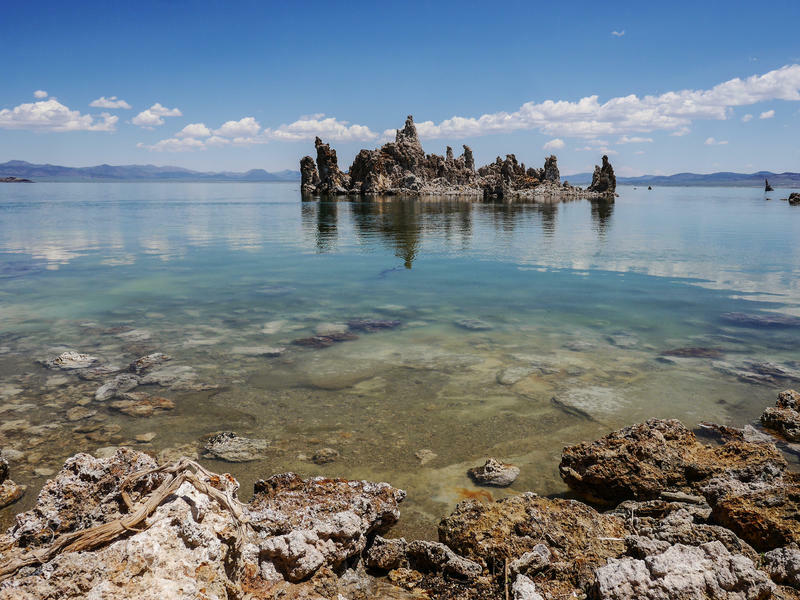 But for years Mono Lake has had a problem – water diversions made by the City of Los Angeles. They reduced the level of the lake, harming both the ecosystem and creating massive dust clouds. 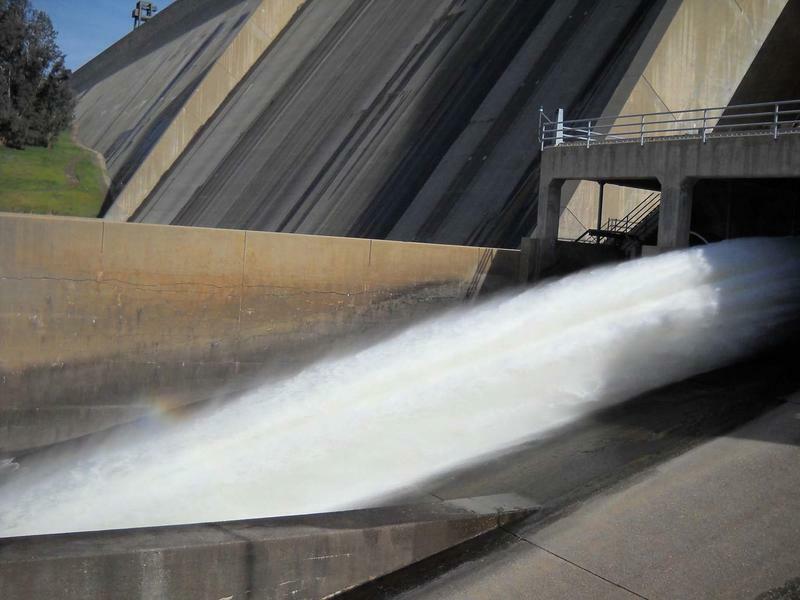 In the mid-1990’s a deal was reached that both the LA Department of Water and Power and conservationists hoped would save the lake, and increase water levels by reducing the diversions. The winter of 2016 to 2017 was extreme. Not only did it put an end to an extended drought in most of California, it delivered far more rain than average, and even set some rainfall records. The state experienced a different kind of extreme in 1862, when the state was pounded by storm after storm over a short period of time, which caused what some called megafloods—the likes of which we haven’t seen since. 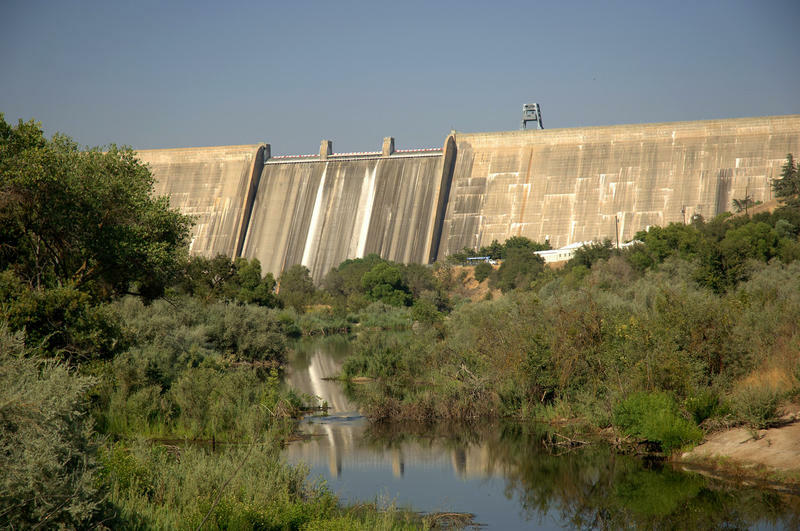 The California Water Commission delivered bad news last Friday to the backers of a proposed new dam on the San Joaquin River near Fresno. Supporters had hoped to receive around $1 billion in funding for the $2.7 billion project from the money voters approved in the 2014 Proposition 1 water bond. Instead, the commission awarded Temperance Flat only $171 million. Other proposed storage facilities fared better, such as the Sites Reservoir, which scored nearly $1 billion in funding. So what are the winners and losers saying? 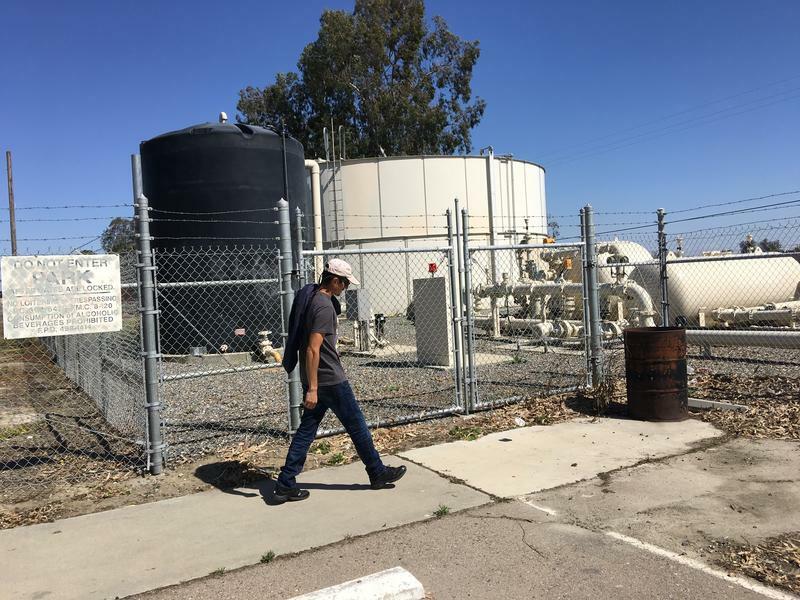 The City of Fresno has long relied on groundwater to meet its needs, but a new surface water treatment plant is slated to begin operating this summer. 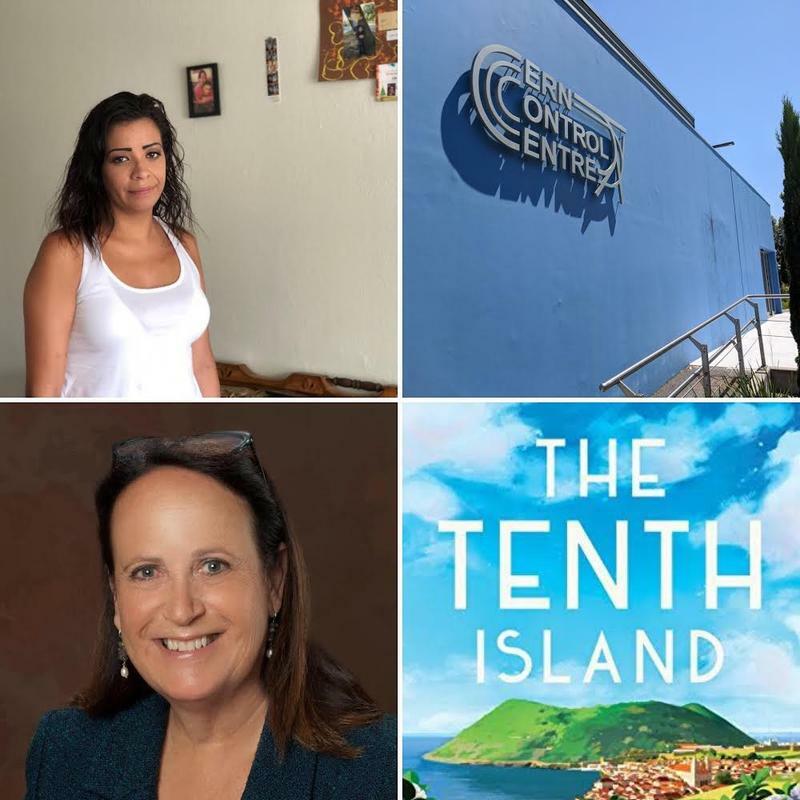 While the city faced complications with their last treatment plant, they’re hoping the lessons learned help solve problems before they start. 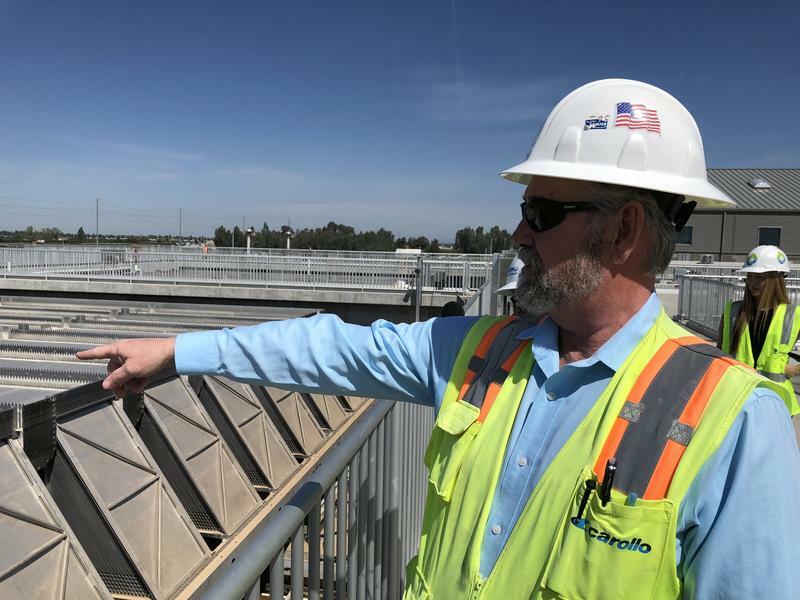 Fresno’s new Southeast Surface Water Treatment Plant is huge, and built to do one thing: Treat water from the Kings River, and send it out to Fresno residents. 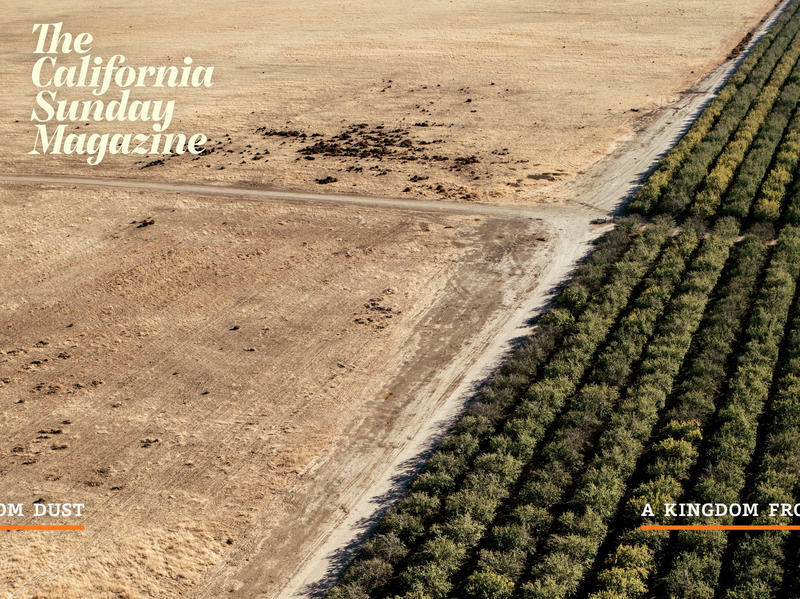 It wasn’t a "Miracle March" but last month's spring storms helped turn around what might have been a devastating year for California’s water supplies into one that is merely depressing. But was it too late for many valley farmers? We spoke with Johnny Amaral, deputy general manager for external affairs for Westlands Water District on Valley Edition. 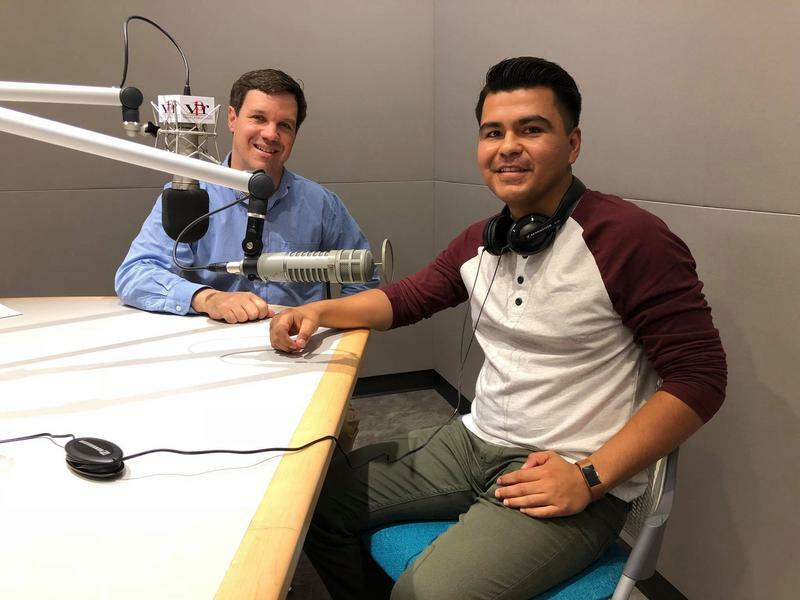 He joined us to talk about how this year is shaping up for valley growers, and also about some other issues in the news. 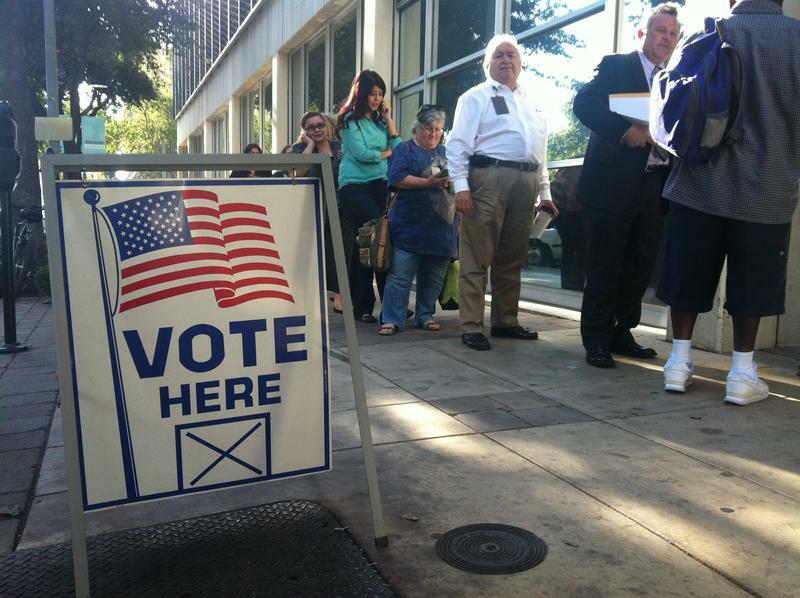 A new report from the Visalia-based Community Water Center indicates that nearly 500 local water board seats have gone uncontested in recent elections. In the southern San Joaquin Valley, the report finds that 87 percent of seats on public water boards went uncontested. When only one candidate is seeking a seat, the election for that seat is not held. 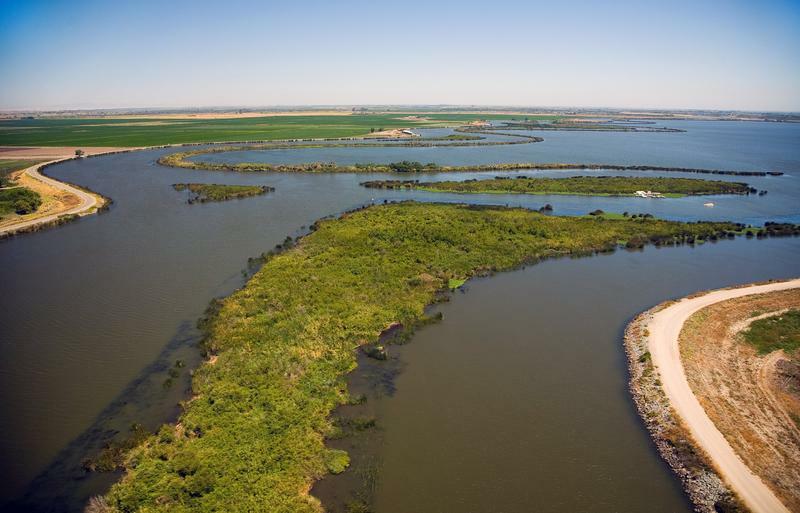 The California Department of Water Resources has announced it will scale back Governor Jerry Brown's plan to build two water tunnels beneath the Sacramento San Joaquin River Delta. 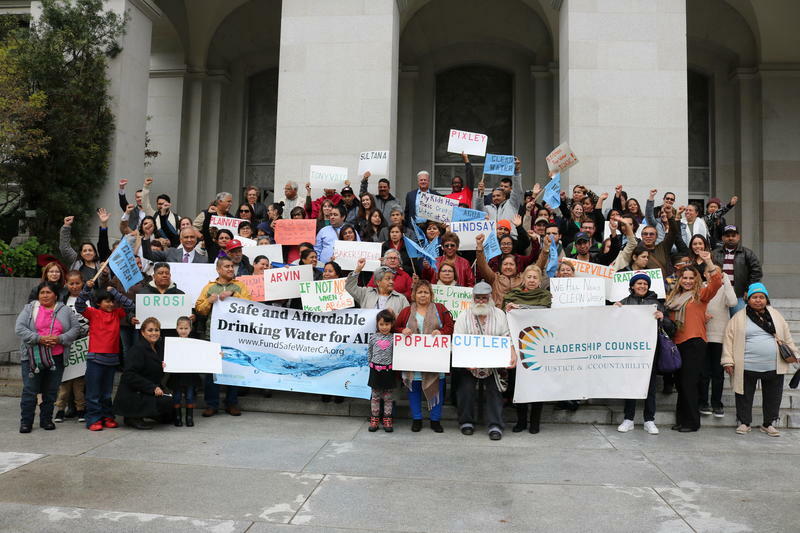 Under the proposal released today the California WaterFix would be broken up into two phases. The first phase would include only one tunnel with a capacity of 6,000 cfs. A second, smaller tunnel with a capacity of 3,000 cfs could be added at a later date. The 2016-2017 water year was one of the wettest on record in California. 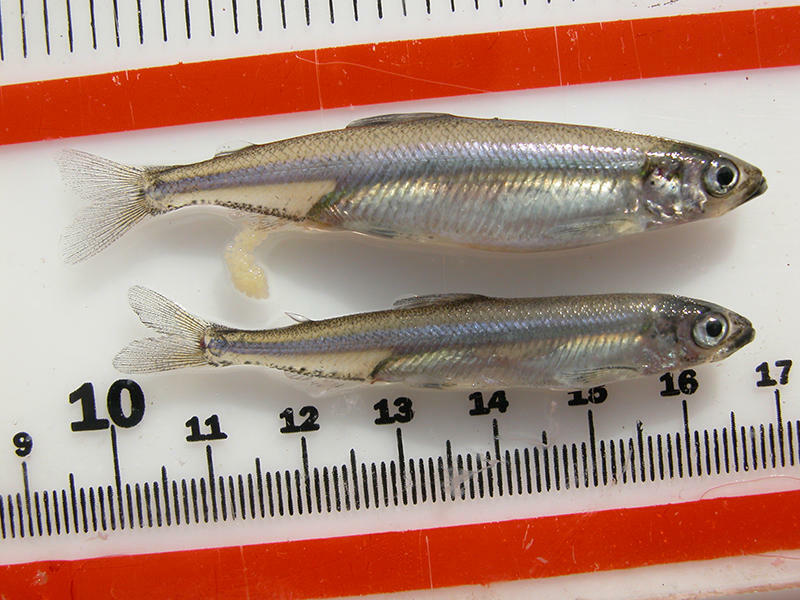 While all that water in the system was enough to officially end the state’s drought, its impact on endangered species is another story, especially when it comes to the Delta smelt. A survey conducted in October 2017 by state and federal agencies found only 2 of the fish, the lowest number on record. 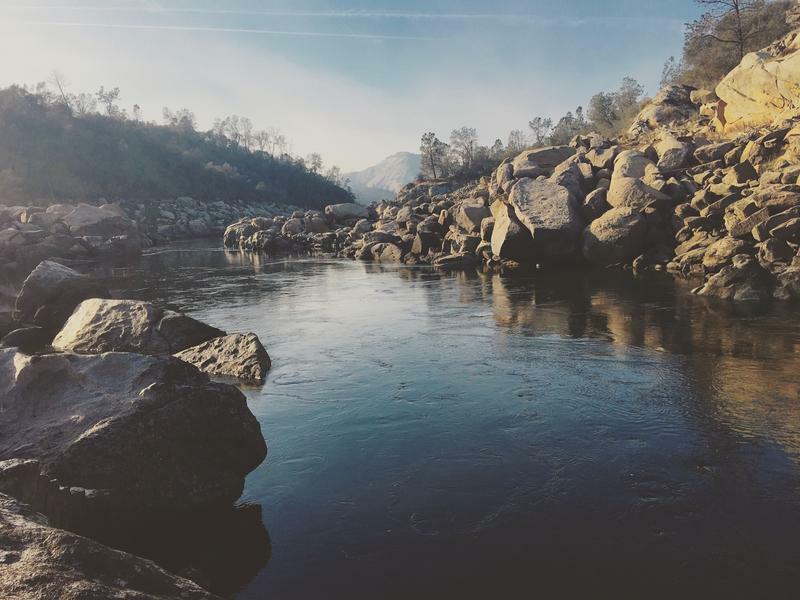 The San Joaquin River is the second largest in California. Last year, it was listed by an environmental group as the second most endangered river in America. 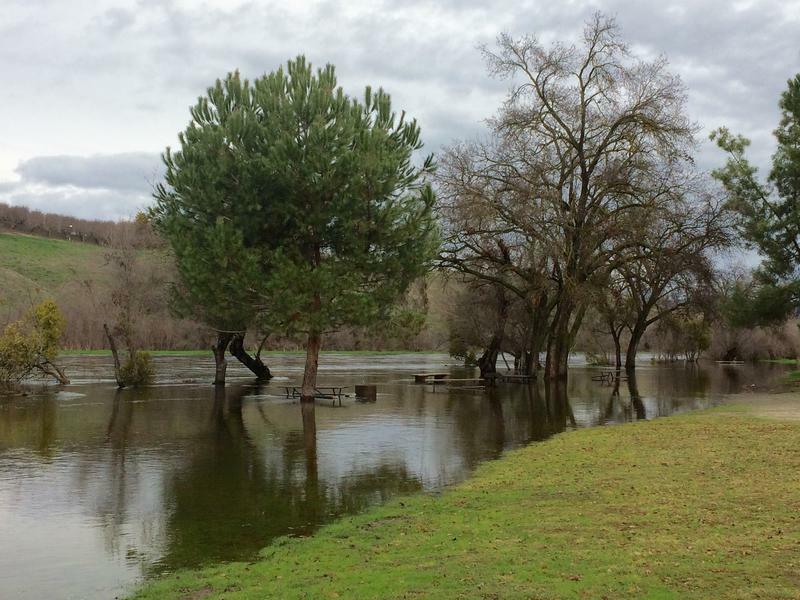 Recent years of drought haven’t taken their toll, but an exceptionally wet 2017 spelled optimism for many involved in the San Joaquin River Restoration Program. While significant obstacles to bring back the river’s salmon remain, there’s also progress swimming right below the surface. Nearly 40 years ago, back when Peter Moyle was a professor at Fresno State, the San Joaquin River was different. 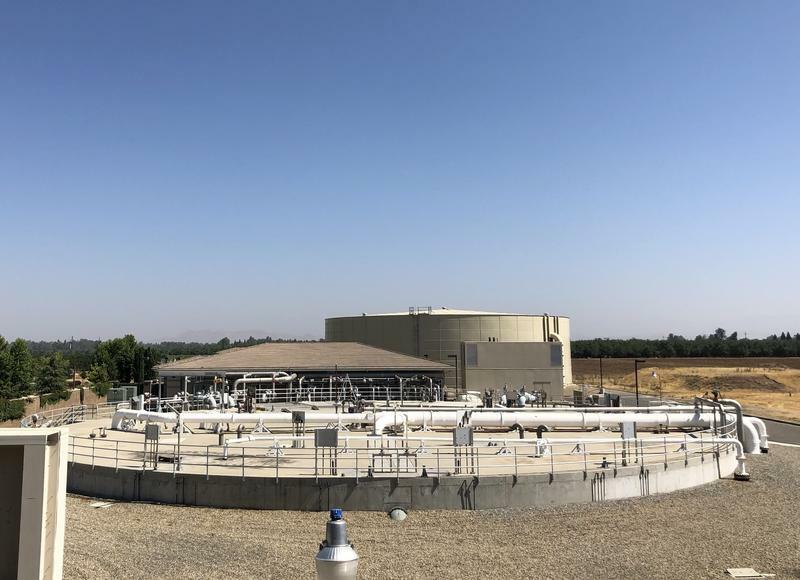 Growers in the Westlands Water District hope congressional approval of a deal with the federal government could resolve a long-standing problem on the west side of the San Joaquin Valley - drainage. However final approval of the deal reached in 2015 remains both elusive and controversial.